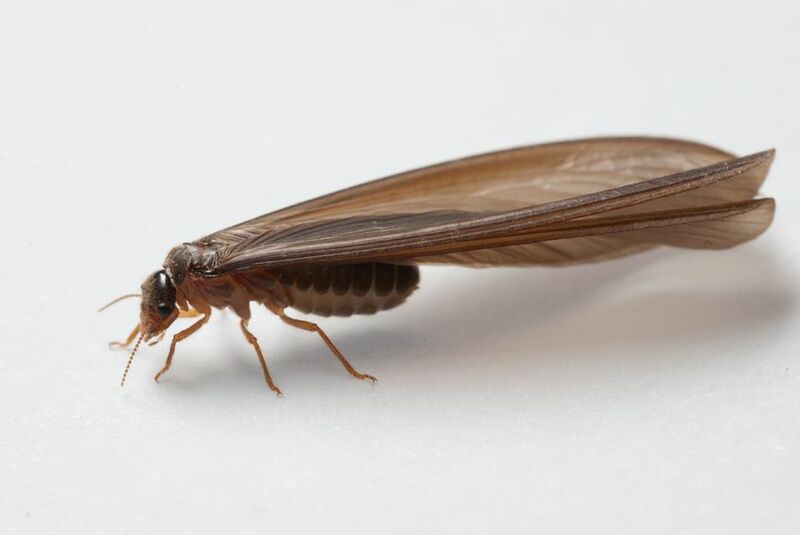 Federal Bug Investigators Termite & Pest Control Services is a premier company in Glendale, CA that offers professional termite control, rodent control, and organic pest control services in Glendale, CA and the greater Los Angeles area! We Raise the Quality and Standard of Life! Federal Bug Investigators is a fresh outfit of Elite Exterminators’ who deploy the latest and safest substances/strategies to eliminate pest from homes, businesses and a variety of other structures. Our goal is to eliminate pest without the use of pesticides, however when it is needed, We deploy the latest/safest chemical treatments/strategies to date. All our technicians/inspectors are licensed and highly trained in safely applying chemical substances. We were created by a hardworking Man that worked for a variety of different exterminating companies learning a different aspect of the trade from each company, and then left to create Federal Bug Investigators and offer services that other companies were not. All employees undergo drug testing and local and Federal background checks, before being hired. Federal Bug Investigators is owned by Federal Bug Investigators Inc., a Family run corporation since June 06, 2012. We are licensed, bonded and insured and we have over 10 years’ experience. (Lic.#6554). We love People, Pets and Our Planet. World Peace through pest control is our motto.